As of 3rd August 2018, 1.82 million people are estimated to be displaced within/from Borno state, 1.63 million of them actually stayed within the state. Most of them (more than 1.2m) are living in Maiduguri with the host community and others in formal and informal camps. You will be in direct charge of the implementation of MdM intervention in Borno state. You will guarantee that activities implemented through the project are in line with MdM’s strategy, policies and principles. Inform on a timely basis the general coordinator about any specific situation in Borno which could lead to an MdM response or adjustment of the operational approach. Ensure regular communications are maintained between the different staff and departments involved in the program. Pilot the nationalization process of key staffs and develop a culture of empowerment. Participate in the writing of donor’s activity reports and proposals. Develop constructive collaboration with authorities, such as Ministry of Health and the State Emergency Management Agency. 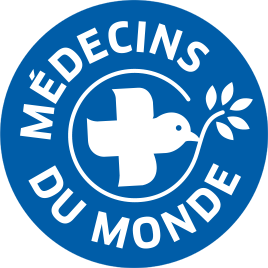 Médecins du Monde promotes trainings and internal mobility.